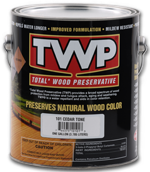 TWP 100 Stain Series Wood and Deck Preservative has a coverage rate of 150-300 sq. ft. per gallon, per coat. Best to measure the wood’s square footage to determine how many gallons you’ll need for your project. On wood decks, be sure to include all the railings and steps. Before applying TWP 100 Series Deck Stain be sure the wood surface has been cleaned properly using a wood cleaner. Use a broom or leaf blower to remove any debris that may have fallen onto the wood since cleaning it. The wood must be dry for a minimum of 48 hours prior to staining and the air temperature should be above 50 degrees. Check your local forecast to make certain there will be several dry days before and after the day you want to stain. On the day of staining be sure you have all the equipment on site that you will need. Wear protective gloves and safety glasses at all times. Mix the TWP Wood Stain thoroughly using a paint stick before and several times during use. Using plastic or tarps to cover any landscaping, siding, windows, or concrete that you don’t want any stain on. Start with the harder to reach areas first. 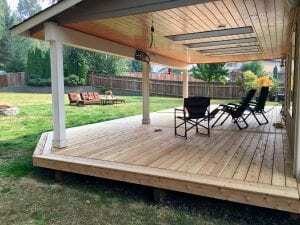 On wood siding, gazebos, or play sets start up high and work your way down. On a deck, start with the spindles and railings first and stain the deck floor last. Use a brush, stain pad applicator, or pump sprayer to apply TWP 100 Deck Stain. The first coat of stain is a saturation coat. If it soaks in quickly, and the wood seems thirsty, an additional coat may be necessary. 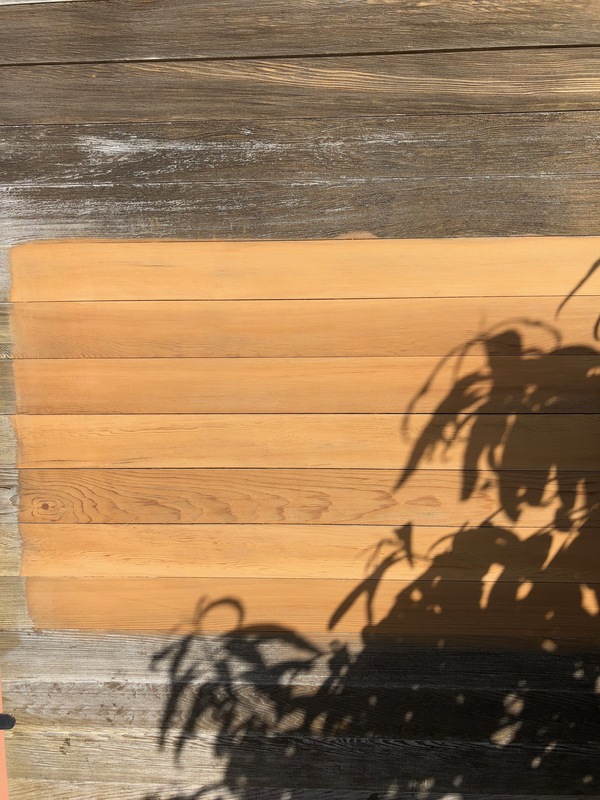 If so, apply the second coat within 30 minutes of the first coat, essentially applying them “wet on wet.” The more TWP 100 Series Stain that you can get to soak in, the better protection it will provide. 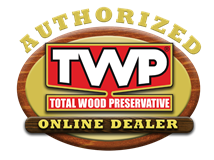 Be cautious of over applying TWP 100 Series Wood Stain or performance may be jeopardized. If you notice excessive stain puddles or drips that aren’t being absorbed, use a stain rag or brush to remove them. Stopping in the middle of a piece of wood or board can result in unsightly lap marks. To eliminate the chance of lap marks finish staining each board from end to end once you start. 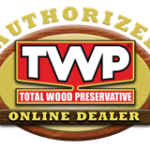 TWP 100 Series Wood Preservative has outstanding penetration properties and will dive deep into the wood. It is not prone to flaking or peeling like other stains. TWP 100 Series will simply fade after several years and can then be cleaned and recoated as needed. 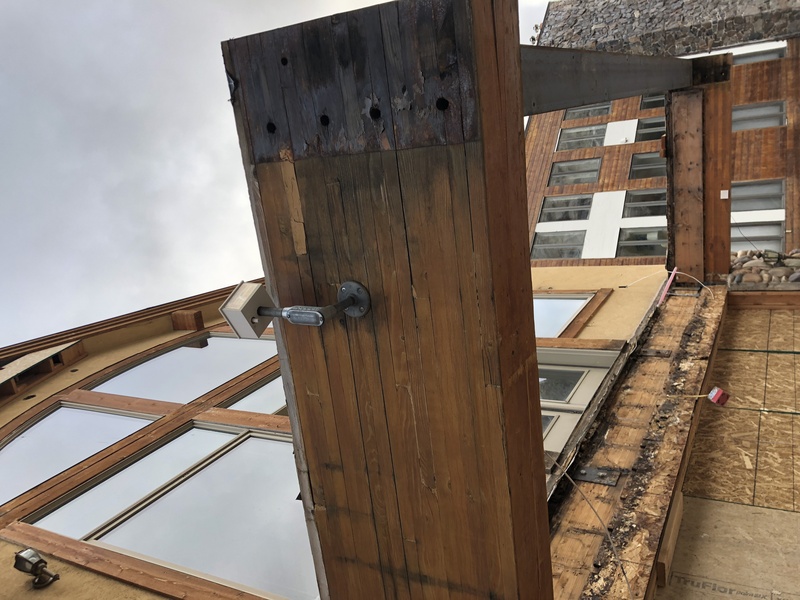 How would this product work on unfinished Baltic birch plywood outdoors? Should work well. Just one coat. HI, Happy Holidays! We stained our new Kdat Deck with the S100 about a month ago. I don’t like the color and want to go semi-transparent instead. Should I use your oil or water based semi-transparent on top of it just to darken it up a bit? You cannot apply over it. You would have to strip down to the bare wood before using the TWP 100 or 1500 Series. 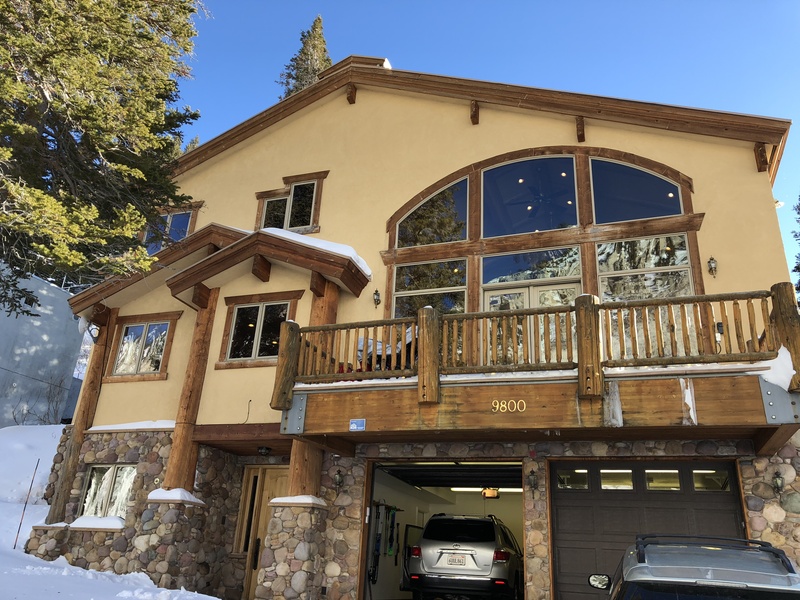 We’re considering using TWP 100 series for a recently purchased mountain home in Utah. The prior owners neglected the wood for years. The wood is originally from 2002. Prior stain is of unknown type. There are several elements: 1. fascia 2. trim 3. columns/timbers 4. glu-lams supporting the deck. 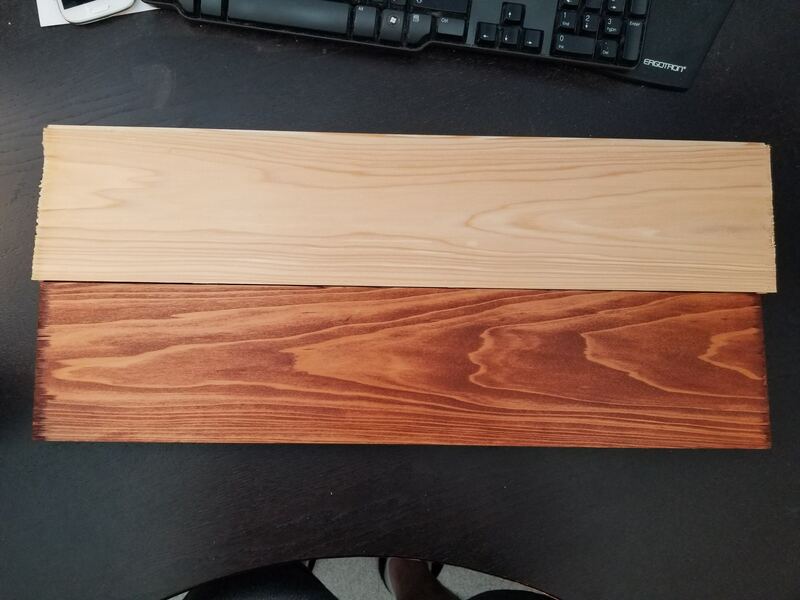 Ideally we’d like the wood to be uniform in appearance after the stain, even though it is far from uniform now. Can you recommend prep for these areas? I get that the answer is frequently “use the kit.” I’m wondering whether, in this specific case, sanding, wire brushing, etc. is likely to be needed to get even colors. No. 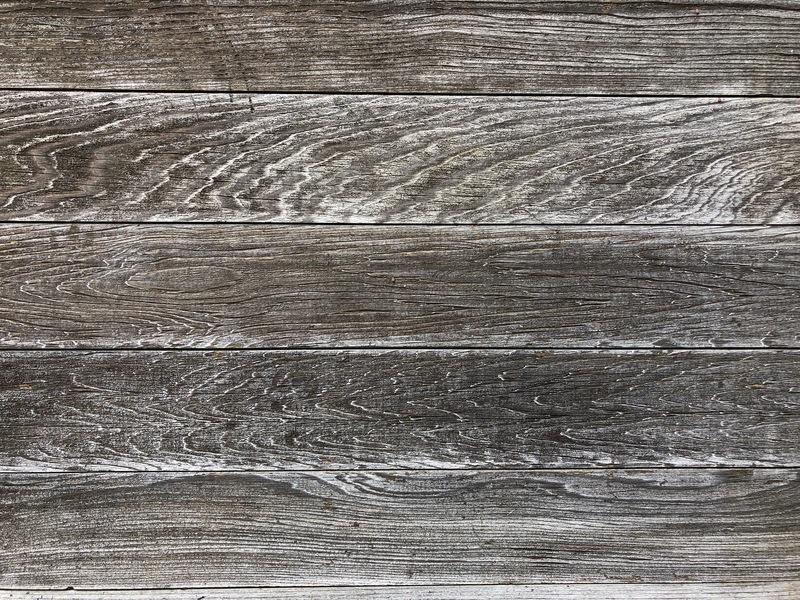 Sanding is not a good way to prep (reduces stain absorption) and you can never use wire brushing for exterior wood as it will leave metal in the wood that turns to black rust spots. Use the Stripper and Brightener Kit. 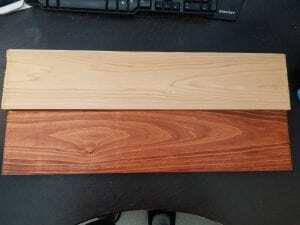 What is recommended color to maintain the natural tones in redwood #2 deck? I want to keep as much natural color as possible without changing colors too much. North facing deck in CO. Thank you. 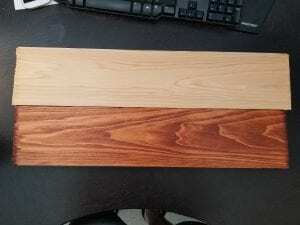 Try Honeytone 1515 or California Redwood 1511. Stripper first and then sand after. Clean and brighten when done. Try to stain within a couple of weeks of the prep. We have a 13 year old house with cedar siding. It has been previously stained by using a competitor’s stain about four times. I’ve finally heard about how great TWP stain is and plan to use it this year. It has been 3-1/2 years since last stained. Will the siding require one or two coats of the 100 series TWP cedartone stain? You will need to remove the previous coatings before using the TWP. Apply 2 coats after the prep. What should the air temperature range be when applying TWP 100? And how cool can it be during the night time drying period? When applying. 55-90. Cannot drop below freezing at night. 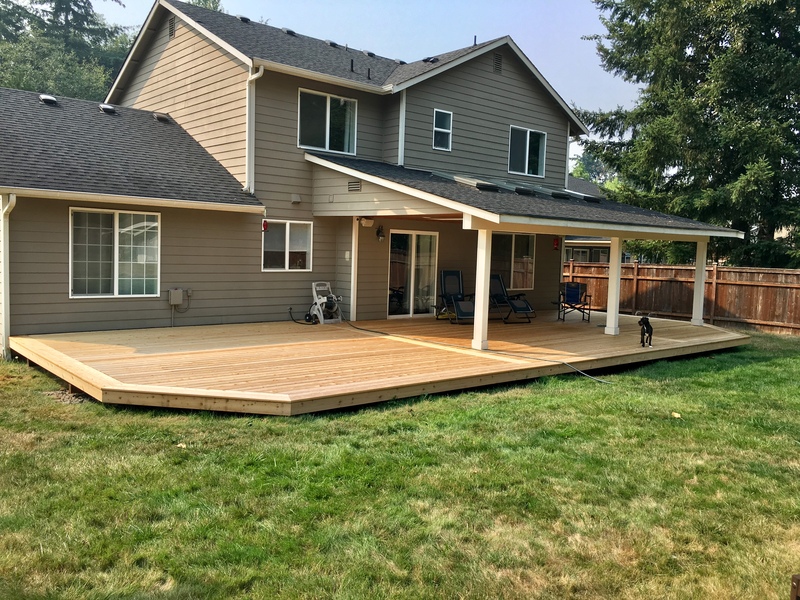 Is it better to apply when the deck is cool(60’s) and in the shade or in the middle of the day in full sun? Just used the Gemini cleaner and brighter on my deck however it is supposed to rain tomorrow before I will get a chance to stain with the 100 series. 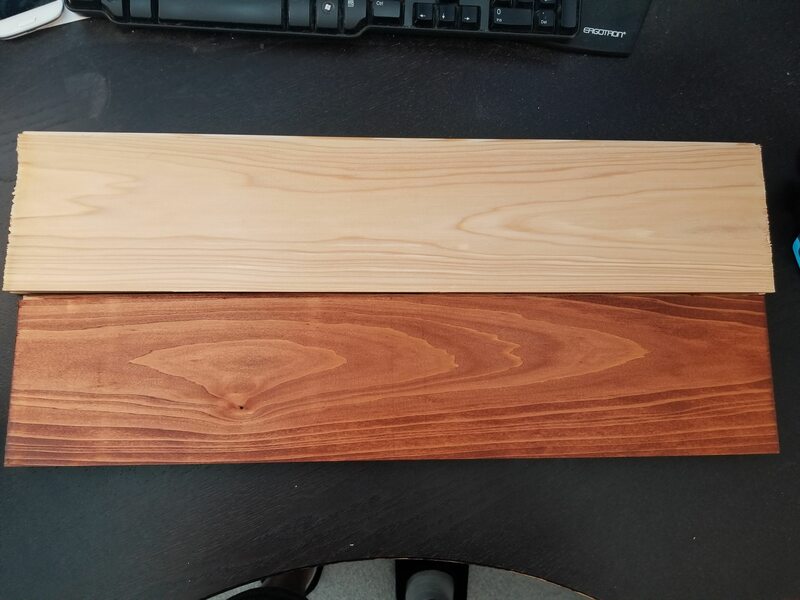 Besides drying for a further 2 days, what prep would need to be done before I can stain? Just a brushing? No other prep is needed. Rain has no effect besides letting it dry for 48 hours. I stained my new cedar fence last year with TWP 100 Cedar tone. I want to restain it again this year with the same product. We have had several months of dry weather. The fence is clean with no signs of mildew. Do I need to thoroughly clean the fence or wet it down and let it partially dry before restraining? Lightly pressure rinse with a pressure washer to remove any dirt. Let dry for 48 hours and stain. Here is another close up picture of what the cedar looks like after treating with RAD and power washing. What happened? You did not remove the oxidized/graying wood fibers during the prep. You will need to redo the cleaner and either scrub or pressure wash until the wood fibers are removed. Ironically, the shoes actually removed the fibers so what you are seeing under the prints is correct. 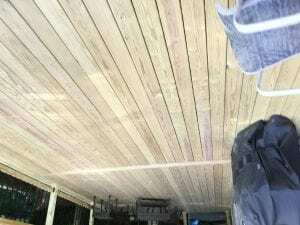 Last summer I applied a coat after replacing the deck boards. It appears more is needed. Can apply a second coat this year over it? Or do I need to sand it and start over? Thanks for your help. Use the Gemini Prep Kit and then you can apply another coat. Brightener on my PT deck and railing caps. The spindles are painted wood however. Do I need to do something specific to protect the painted spindles when I strip the railing caps? It should not harm the paint but make sure by doing a test spot first. No issues and looks correct. I have a 7 year old deck. Put a water based stain on last year and it didnt last long. I want to switch to TWP100 this year. I stripped and brightened deck using restore a deck products. There were some shiny spots from old stain left. I sanded those areas. Do i need to clean/brighten again after the sanding? Lightly clean and brighten to even out the wood porosity. Yes, you should have applied the brightener right away to neutralize. Best to still use this at this point. Just lightly mist deck with water first. How long should I wait after application for the shiny spots to dry before wiping away with a rag. what should I use on the rag mineral spirits? You can do this about a few hours using mineral spirits. Make sure to saturate any oliy rags in water and lay flat to dry outside. it rained unexpectedly 2 hours after application of second coat of 105..what to do.. or to expect? What until the rainwater dries and please post a picture if you have any water spots in the stain. Hello, prep with the Gemini Restore Kit before applying the TWP 100 Series. If I am spraying which tip size should be use it? Doesn’t matter. Wider fan tips are better. Yes, you can mix colors of the same series. The old coating will need to be removed and if you cannot use heavy water then sanding is your only option. Sand with grit that is no finer than 80 grit. After the sanding, it is best to light wash and brighten if you are able. No need to weather the wood. We are building a new house that has several exterior 8-inch, rough-sawn cedar posts. 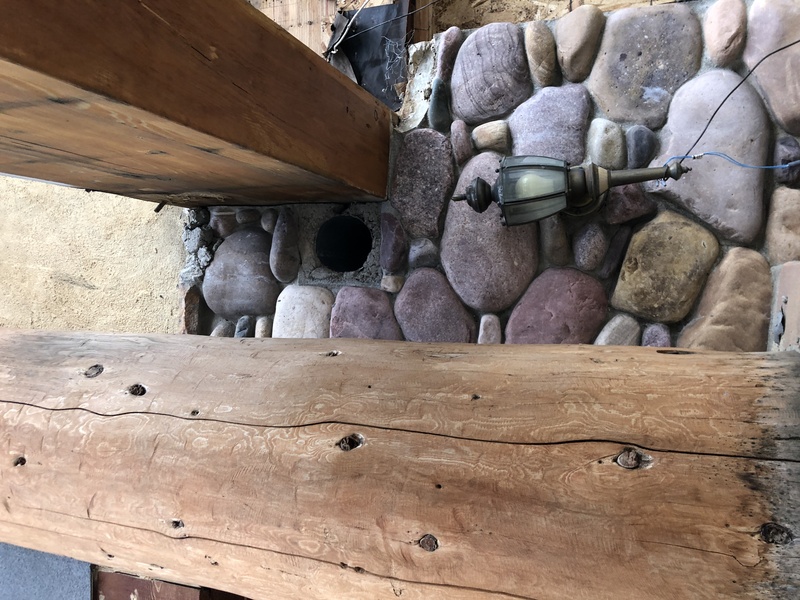 We are considering using TWP 103 Dark Oak stain on these posts. We like the color, but are concerned about putting OIL stain on new cedar. Also, would it be OK to sand at least the shaggy corners and rougher spots to achieve a “less rough” finish without too much glazing? Please provide any advice that you can. Thanks. Best to not sand. It needs to be porous. You can stain new cedar rough sawn wood right away as long as the wood is dry. If the temperature is above 50F when applied but the overnight temperature drops below 50F, is it still OK? Trying to get things done this fall and wanting to know if this is an issue. Thanks! It can drop below 50 at night after applying but not below freezing. The stain will take longer to cure in these temps. 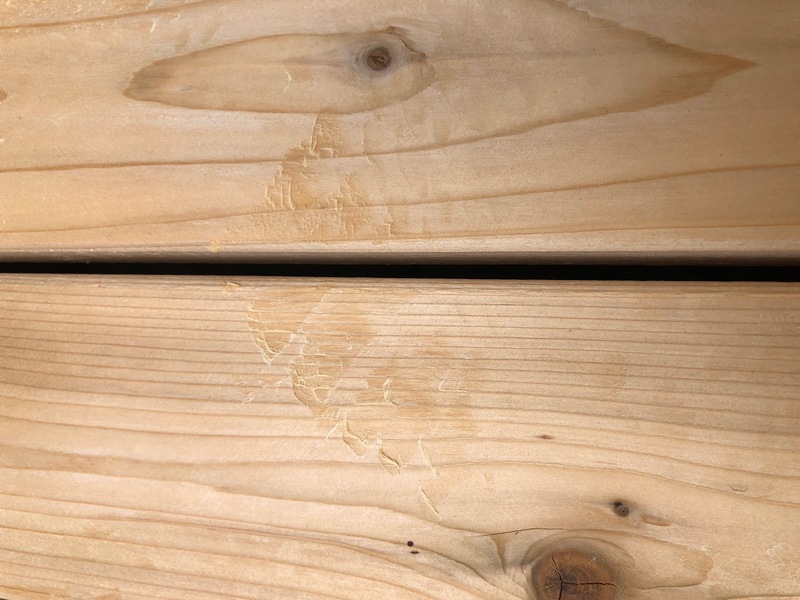 Can I go a couple weeks between using the Gemini Cleaner/Restorer and TWP100 on a new, previously unstained cedar fence (aged approx one year)? Will I lose any/much benefit? Unfortunately I waited until the fall and days where the temps are above 50 are becoming less frequent. Yes, try not to go any longer than 2 weeks. 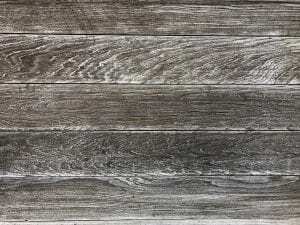 Can I apply the Gemini Restore a Deck Cleaner to a new untreated cedar fence now (aged for a year and showing a little gray, no previous stain) and then wait several days before applying the brightener or should it be applied same day? Thanks! Apply the brightener the same day as the cleaner. Right away after you are done with the cleaninig, while the wood is still wet. The brightener is a very easy step. I stained yesterday—only 1 coat. (I was running out of daylight to do a wet-on-wet application). Can I apply a 2nd coat today? Best to wait until Spring. Light wash to remove any dirt first. Well that’s not what I wanted to hear! Even if everything soaked in fine and no shiny spots w/ the 1st coat, should I still wait until spring for a 2nd? Yes. Second coats, if applied need to be wet on wet. It now has started to cure. If you apply a coat now, you run the risk of it not absorbing and having shiny spots. I stained my deck with TWP 100, 2 coats (wet on wet), it went on well. How long after application should I wait to replace furniture, grill and walk on the deck? 1-2 days. Make sure it is fully dry and not sticky. 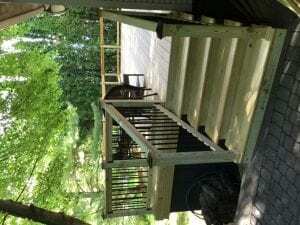 I stained my deck with TWP100, i sprayed the deck and backbrushed with a pad and while I protected the house well from the spray, I neglected the black steel picket railing surrounding the deck. The dried stain peels off ok with a little mineral spirits and a rag, but do you have a recommendation on what to use to clean it off metal effectively? Would a wire brush or simply another type of thinner work better? Is there a really efficient/ good way, to apply protective sheeting around windows, including the brickmould? 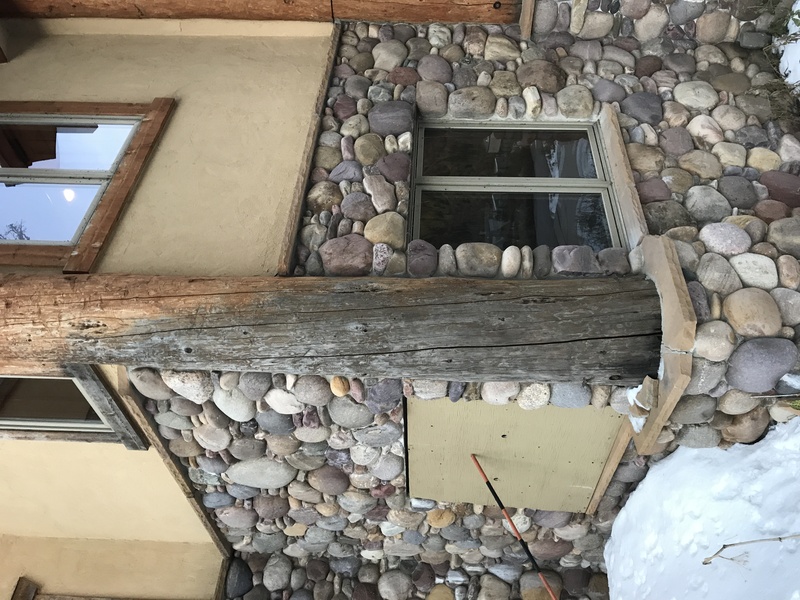 What type of TWP is the best for older cedar siding which has always been done in TWP? Should I just continue with the same? I have 15 gallons which will probably do it all. Keep with the same as before. Not sure what you are asking with the sheeting? 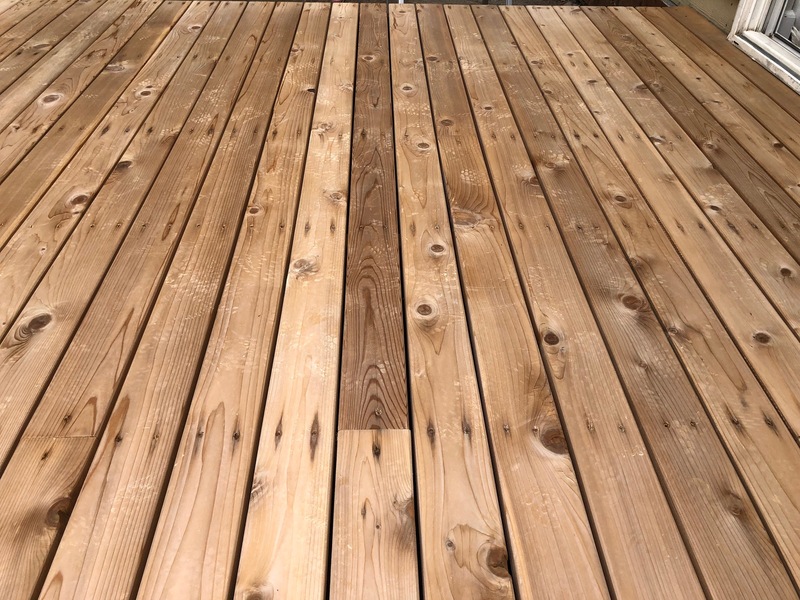 What’s the best way to keep the stain pad applicator from dripping all over the deck after you dip it in the stain and then try to get it delivered to the deck. It is okay to drip as long as you coat those boards and even it out withing a few minutes. 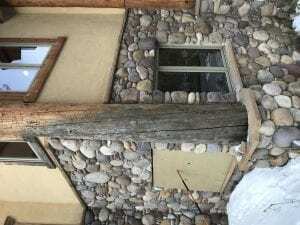 For a cedar fence application, would a roller work for application? The fence is newer and hasn’t yet been stained (it’s been approx 6 months old). Should I do 2 coats, wet on wet application as described? I have also read that a coat now and a 2nd next season would be good. Can you advise? Rollers are not the best way to apply. Flat exterior stain pads are better. You can also lightly spray on the first coat and then apply your second coat wet on wet, about 20-40 minutes later with a stain pad or brush. Doing the two coat now since it is rough sawn fence wood, is the correct way. I installed my deck in Jan 2017. Should I do one coat or two wet coats? I purchased the applicator pads. What is the best way to get TWP 1500 on the pad? Should I pour the stain into a roller pad and dip in the applicator pad? Or is it best to use a spray and then back roll with the pad? Dip into a tray is best. You can use a natural or synthetic brush. We pressure washed our deck and plan on sanding, do we still need the brightener? Also with the TWP 100 do we need a clear sealant afterwards? Using a wood brightener will help to open the grain of the wood. No need nor can you apply a sealer on top of the TWP. We are preparing to apply TWP wood preservative this morning. The deck has evidence of overnight dew. Can we towel off the surface and proceed applying the TWP? Would there be any resulting harm if we do??? 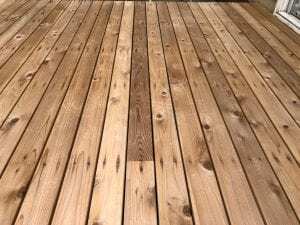 The deck has to be fully dry and not damp or wet to stain. If it is still wet when applied, it will not soak in and will dry/cure incorrectly. Can you clean and redcoat 100 series with a 1500 series stain? Or, does it have to be removed? Yes but use the Gemini Restore Kit and pressure washing for the prep. I have started applying TWP 120 Pecan to portions of my deck. The water beads nicely on the wood except for the knots. The knots absorb the water. Is this normal? If so, is there any danger of the wood being damaged by the water? If it is not normal, how should I fix it? Knots are much denser so they do seal and stain slightly different. It is fine as the TWP is designed to breathe and shed water, not bead water. My twp wood preservative is jelly consistency what can I do? That means it has gone bad. The shelf life of an opened container is 12 months. It cannot be fixed. More is not better in most scenarios. it may not dry correctly or absorb into the wood. I have finished cleaning my deck with your cleaning and brightening kit. It has been stained with TWP twice before. Some of the areas are down to bare wood and others are not. How will I get two coats on the bare areas without overcoating the places where the old stain still looks intact? Lightly apply the two coats wet on wet. Any areas that do not dry in 60 minutes can be wiped off with rags. Saturate any oil rags with water and lay flat to dry outside when done. My deck is cedar and 28 years old, in good condition. We have used TWP product previously; however, it has not been sealed/stained in many years. We have power washed it down to bare wood and need advise on which product to use. Is there a sealer we should use before staining? TWP is a stain and sealer. Use the TWP 100 Series if allowed in your state. If not, use the 1500 Series. We’re getting ready to stain and seal with TWP100, a cedar fence that we put up last summer. Have washed with water and dish soap and rinsed with water on one side. Waiting 48 hours to dry. Is it ok to stain the washed side and then wash,dry and stain the other side of the fence at a later date. How long would we have to wait after applying stain to start the process on other side of fence? And what is the best way to clean out the sprayer after using the stain in it? As for cleaning out the sprayer, use mineral spirits. I had “professionals” i use this word lightly, stain our deck and pergola last year with TWP. Within two months, the stain had faded and in some spots looked like it was never stained. Our pergola, they stained unevenly and then when we pointed it out, they tried to touch it up. Now it kind of looks like paint on the pergola. Do we need to strip the stain off, or just pressure wash and clean. Thank you for any help you can give us. Best to remove and start over. Use the Restore A Deck Stripper kit. I installed a pressure treated deck in August last year. Location: Wisconsin Would like to stain the deck cedartone 100 series. What should I do to prep the deck? Also, should I put two coats on right away with it being a new deck? Do two very light coats since it is about 10 months. Prep with the Gemini Restore Kit.